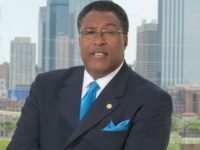 Dallas Mayor Pro Tem Dwaine Caraway (D) pleaded guilty to federal corruption charges Thursday morning, said Erin Nealy Cox, United States Attorney for the Northern District of Texas. 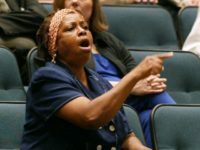 The Dallas City Council voted unanimously to slip “gender identity” transgender specific language into an existing LGBT anti-discrimination ordinance on Tuesday. 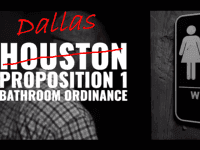 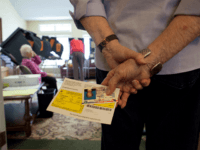 Councilman Philip Kingston insist the changes are not a “bathroom bill,” even though the verbiage is alarmingly similar to the Houston equal rights ordinance that, less than a week ago, voters resoundingly rejected.